Dr. David J Corliss is a statistical astrophysicist specializing in the dynamics of evolving stellar and cosmic populations. He has worked in the automotive industry for more than 20 years with extensive work in statistical methodology, dynamics of evolving populations, reporting and visualization, operations research, big data methods, and analytic platform design. He presents regularly at local and national SAS events and other conferences. He is active in the American Statistical Association, writing a monthly column in Amstat News on Data for Good, serving as President of the Detroit Chapter and on the steering committee of the Conference on Statistical Practice. Dr. Corliss is the Founder and Director of Peace-Work, a volunteer cooperative of statisticians and data scientists providing analytic support for charitable groups and applying statistical methods to issue-driven advocacy in Data for Good projects. With so many regression procedures available for different situations, it can be difficult to know the breadth of available methods and how to select the ones to apply to a given problem. This course offers an overview of 24 regression-based methods. A decision flowchart is provided to assist in selecting the most useful regression procedures for a given context. The course is practical and example-driven, emphasizing which procedures to consider and how to apply them in real situations. 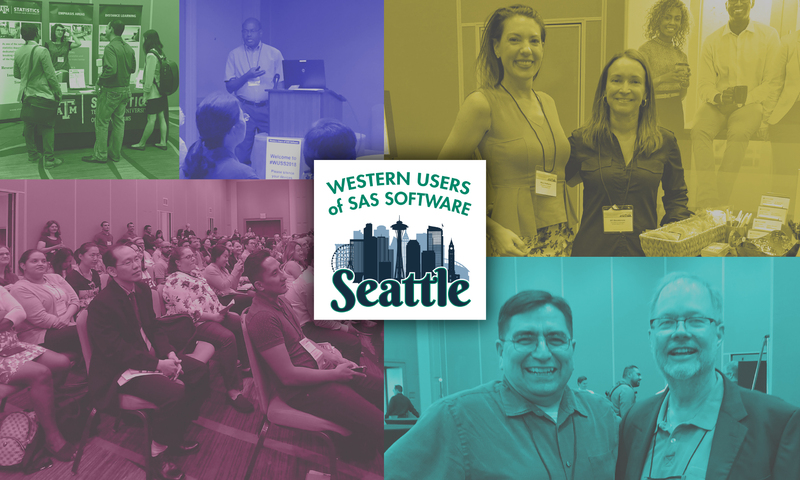 A quick introduction to each method is followed by examples, with a discussion of use cases, options in the SAS procedures, and producing graphical output. The course begins with a basic overview of linear regression, progressing to more advanced techniques. Course modules include basic regression, procedures for specific data issues and needs (e.g., robust regression for outliers), special model types (e.g., quantile regression), logistic regression methods, and mixed, non-linear, and non-parametric SAS procedures. This course will help discern which statistical methods should be considered in a given situation and provide details with source code and examples for using specific procedures.